Table covers are great for showcasing you products and as well as your company. Digitally print your logo or full artwork on table covers with a fixed price, no hidden setup fees. We guarantee high quality prints with the cheapest price in the market. 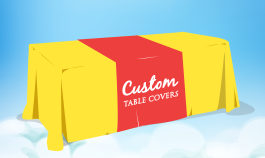 Start creating your Table Covers now online! 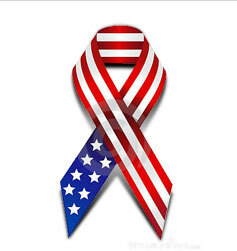 You can also add text, logo, shapes or even cliparts to fully personalize your Table Covers. Click below to get started. When uploading photos or images (.jpeg or .png), please make sure it’s in high quality but not more that 10mb in size. A low resolution file will result a pixelated image after printing.